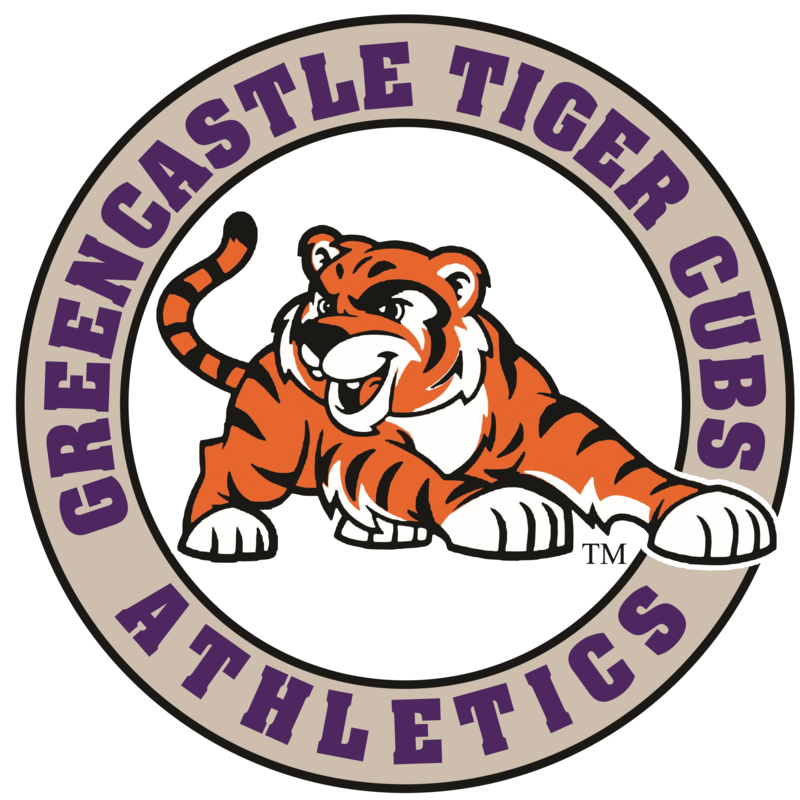 Tigers News · Apr 9 Greencastle High School Physical Night! 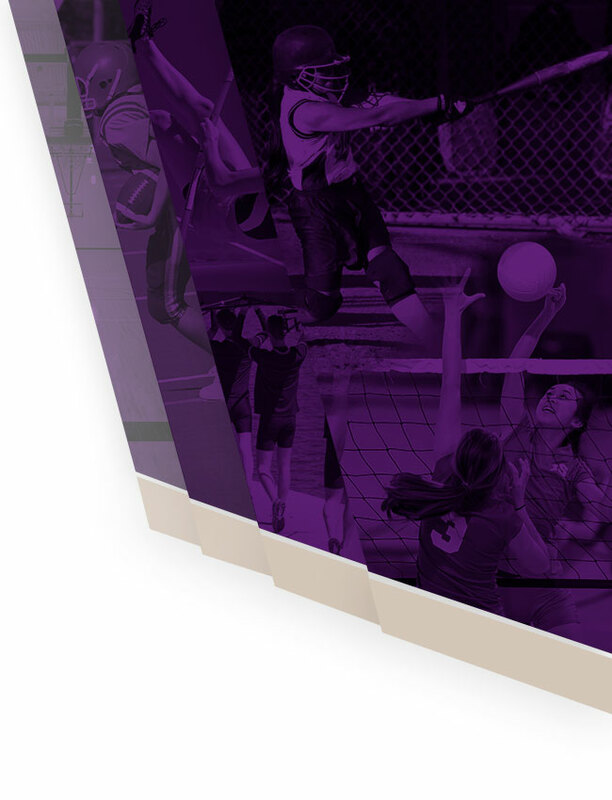 We are excited to announce that Greencastle high school and Middle Schools are launching FinalForms, an online system that will help us boost compliance and safety. 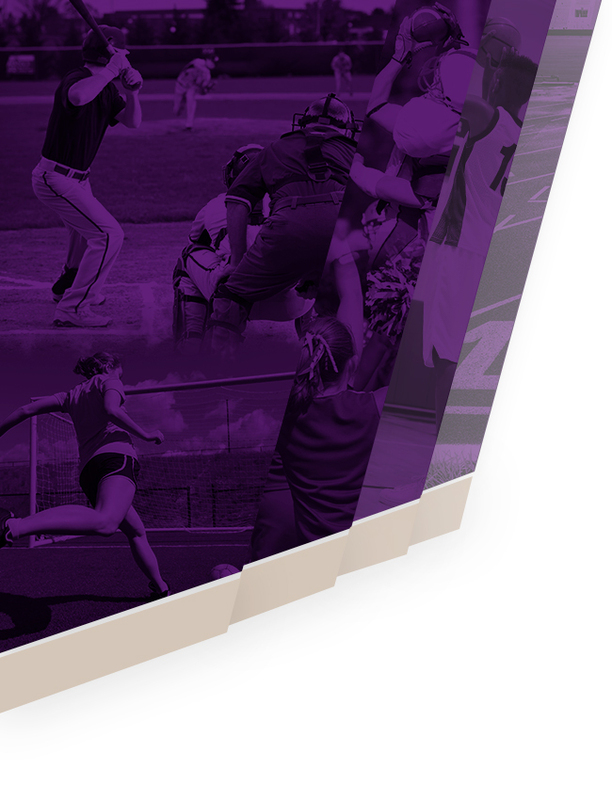 FinalForms allows you to complete and sign forms from your computer, tablet, or mobile device.